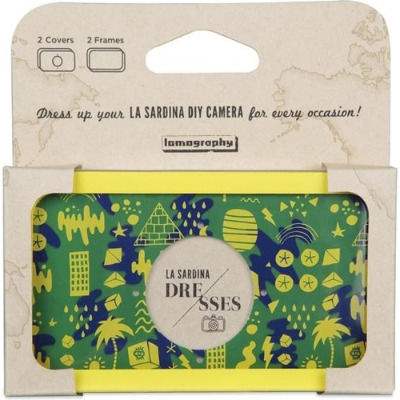 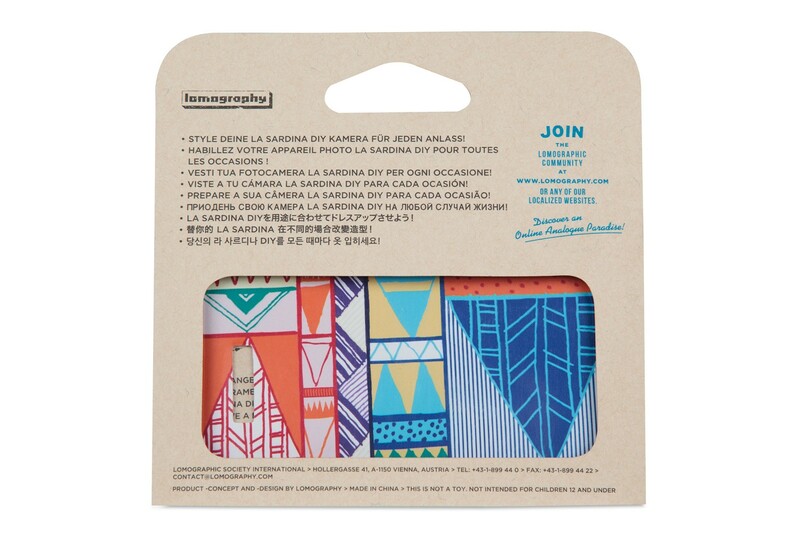 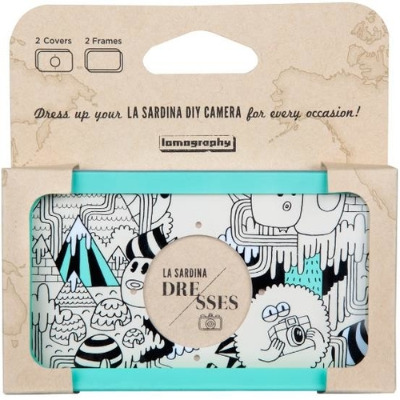 Get dressed for summer with our new season of La Sardina Dresses! 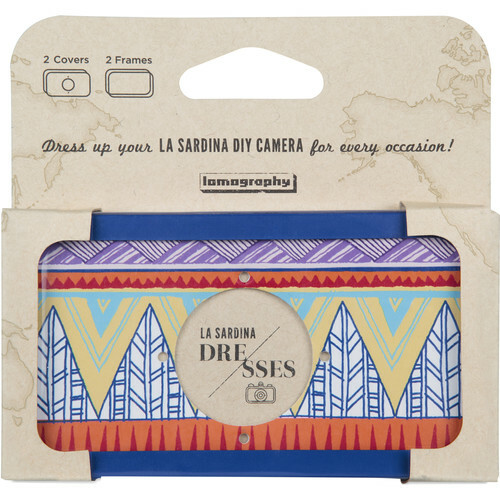 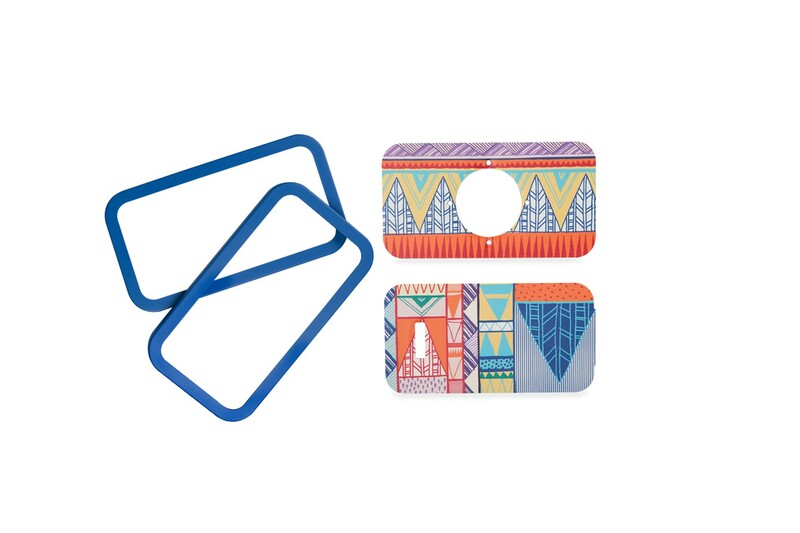 Try something new with your La Sardina DIY and make it stand out! 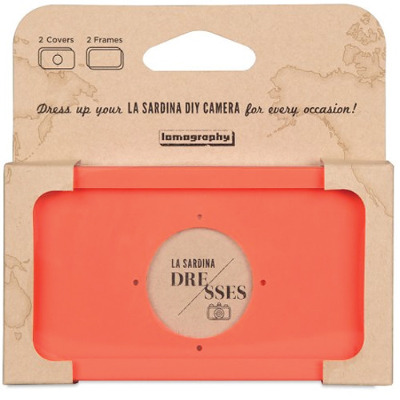 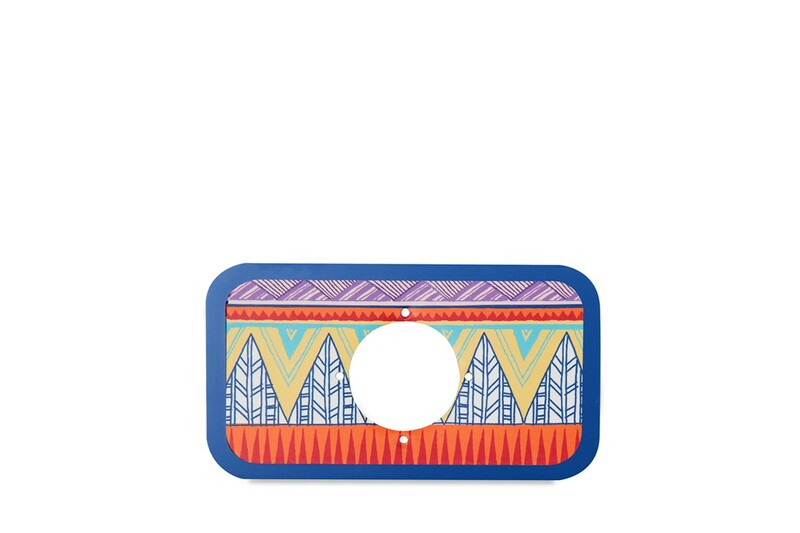 With the La Sardina Dress Triangle Tryst, you can revamp your camera with a fresh coat of orange, ready to cool you down on your snap-shooting escapades!